The operators of the Come by Chance oil refinery say "malicious activity" is to blame for an explosion at the site last week that caused alarm and attracted police attention. 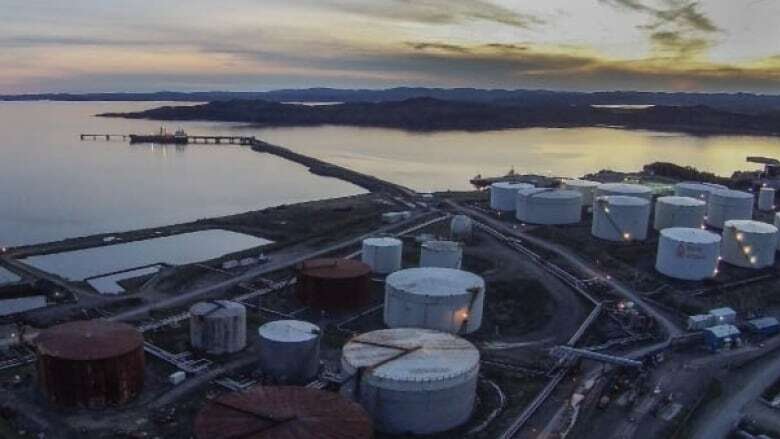 The operators of the Come by Chance oil refinery say "malicious activity" is to blame for an explosion at the site last week that caused alarm and attracted police to the site. NARL Refining released a statement Wednesday which said the incident was unrelated to the plant's ongoing operations or process units. It said the incident "appears to be have been the result of malicious activity by non-North Atlantic employees." There were no injuries or property damage reported. NARL is not releasing any details of the incident, but said an investigation is ongoing. However, sources tell CBC News that the loud bang was caused by the lighting of acetylene gas in a temporary fabrication tent on refinery grounds, and that some workers with Local 740 Plumbers and Pipefitters were dismissed from the site following the incident. "Somebody was arsing around and should know better," said a source close to the situation. "It's a nasty piece of business." 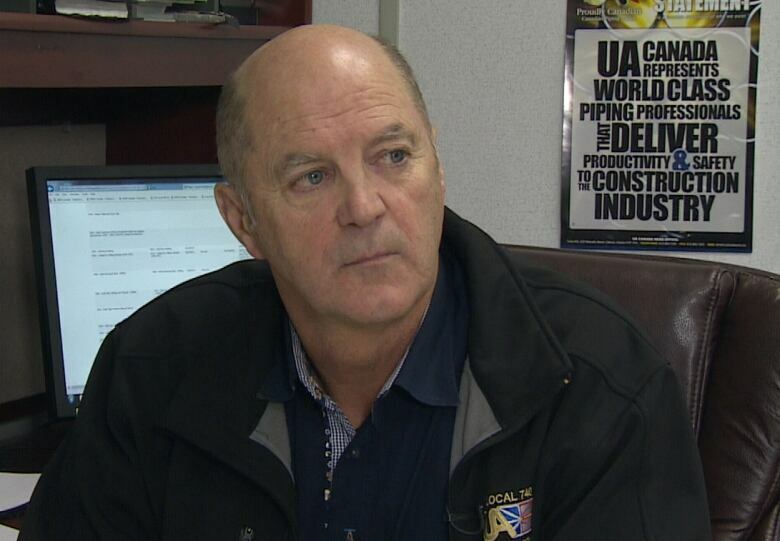 Jim Myers, the business manager for Local 740, confirmed that union members were finishing work as part of a routine shutdown at the refinery, and that members were laid off after the incident. He said the situation is "cause for concern" and that "someone may be fired" following the completion of an investigation. When asked if this is a black eye for the union, Myers said "It's not something we want to happen." The refinery processes up to 115,000 barrels of oil per day, and the ignition of any type of gas at such a site is a serious safety infraction. Gloria Slade, communications manager with NARL Refining, would not comment on the cause of the bang, whether it was suspicious, if any actions were taken by the company, or even whether the public should be concerned. She repeatedly told CBC News that "the investigation is ongoing" and added, "you can't make statements until you figure out exactly what happened." The RCMP said last week there was nothing suspicious about the noise and there was no danger to refinery staff or the public. The company said it is committed to a safe workplace, and is asking the public to call the RCMP if they have any information on the incident.